ER members attend weekend community events to teach adults and children how to protect Florida's Everglades. Members learned more during World Wetlands Day. The ER Ambassadors are dedicated to educating the public about the south Florida ecosystem and the restoration of the Everglades. Membership is open to any student in the school. Meetings are held on Thursdays after school in room 522 of the magnet building. In a role reversal, the ER Ambassadors spent the day learning instead of teaching as they celebrated World Wetlands Day in Palm Beach. It was a reward for their spending endless hours teaching children and adults in the community about the Everglades and its restoration. Students earn service hours by volunteering at community, weekend events. They also travel to elementary schools and help children become Junior ER Ambassadors. Each year they host an Environmental Day when children come to South Plantation. Elementary students learn at South Plantation. At the City of Plantation's Green Day, teachers won P.L.A.N.T. honors. ER Ambassadors teach elementary children about the Everglades during and after school. Every year at Water Matters Day, the Ambassadors work with the community. Members volunteer their time to help at a Frag Swap held at SPHS. Members of the AQ Club (Aquarium) learn how to take care of the fish tanks around school and at home. Many of the seniors decide to incorporate what they learn into their senior project. The partnership with the Florida Marine Aquarium Society permits the students to participate in frag swaps as well as attend the monthly meetings held at South Plantation. Teacher Carey Holder is the sponsor and the meetings are held in his classroom in the Culpepper Research Center. After several years of not competing on the national level, in 2014, the Solar Knights took third in a hybrid, track and street race in Texas. 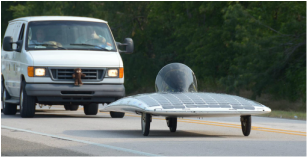 It is the only team in Florida to successfully compete in the Solar Car Challenge! 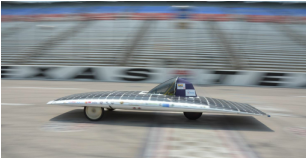 The Advanced Division is the top tier division in the Solar Car Challenge. For 2015, they plan is to retake the national title in the advance division by making some vital adjustments to Solar Knight III. 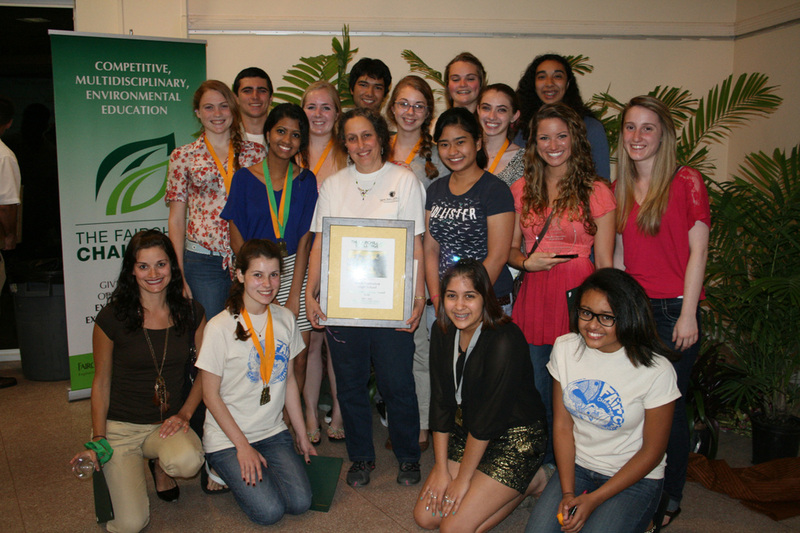 The summer of 2011 the team was awarded the William Shih Award, which was presented to the solar car team displaying the highest level of technological achievement. In 2014 the team was awarded the Matt Tunnell Award for displaying outstanding driving performance. This year's goals require extensive funding; the current budget estimate is around $45,000 that is provided by industry partners and family donations. Part of the race was on Texas thoroughfares. The first days were at NASCAR's Texas racetrack. 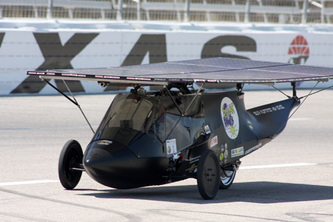 Began as a Senior Project in 2007 and raced from Texas to New York. Won the National Championship at NASCAR's Texas Motor Speedway in Dallas. Won the Advanced Design Award. Sponsored by Advanced Green Technologies. 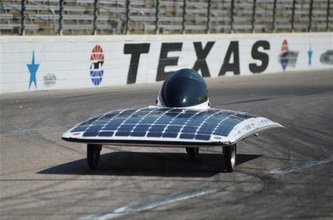 The Solar Knights have raced for five years in the Dell-Winston School Solar Car Challenge. 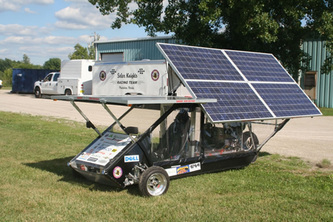 The first year, the car was built by Daniel Myers in 2007 as a senior project, and the students raced from Texas to New York in the Solar Knight I. It was a two-seater because the students want to be able to take passengers in a ride for the experience. However, it was not as successful going over the Applachian Mountains because it weighed too much. raced at Texas Motor Speedway and finished second in the race. The next year they returned to the Texas track, and won the National Championship. The fourth year, they again raced the Solar Knight II but this time it went cross country from Texas to Colorado, over the Rocky Mountains. They were leading throughout much of the race until the cloudy last day and ended up second. The race is now call the Hunt-Winston School Solar Car Challenge. The summer of 2011, the team drove a new car in a different class. Advanced Green Technologies helped the team with purchase of a used card from McGill University in Canada. The new high-tech car was a challenge to the team, but the Solar Knights won their division. 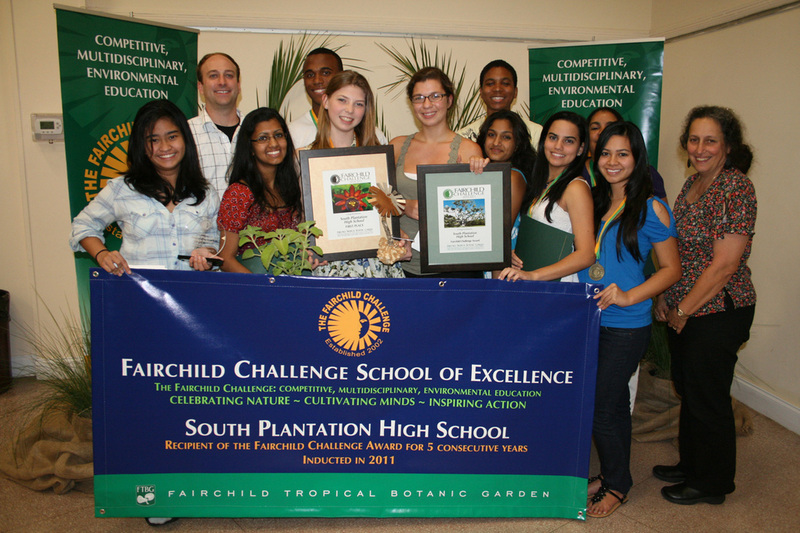 For seven years, South Plantation High has been one of the few Broward county teams to travel to Miami for the Fairchild Challenge competition. 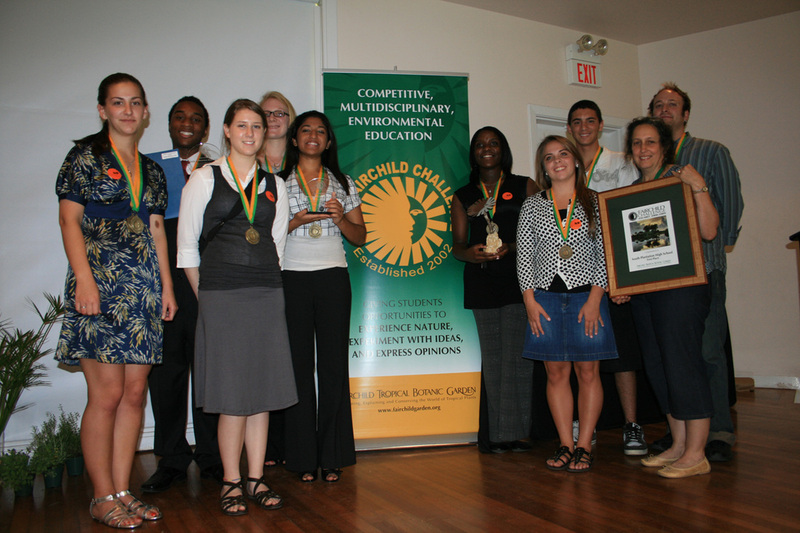 The magnet students have won the top award six of those years. The environmental options of the contest range from art to debate to scientific experiments/projects and documentations. Environmental science teacher Jessica Brown is the coach taking over for Pam Krauss who was the coach for eight years. 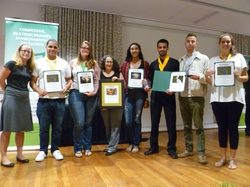 Teachers Matthew Zealy and Madeline Rosario mentored students and were honored by Fairchild. Student Coordinators help organize the trips and enter options as their Senior Projects.